Defra Secretary Michael Gove has approved more than £14 million worth of urgent spending on Brexit-related projects, including a new import control system for animal products and an IT system for regulating chemicals. The plans to spend the cash were revealed in an exchange of letters between Mr Gove and Defra’s top civil servant Clare Moriarty. Ms Moriarty had asked Mr Gove to approve the payments to ensure Defra avoided ‘severe disruption to vital services’ as a result of Brexit. The cash will be used to cover the period before the EU Withdrawal Bill, which copies and pastes EU law into UK law, is signed off by the Queen - something expected to happen around April. £7 million is to be spent on a new national import control system for animals, animal products and high-risk food and feed, which will begin being built in mid-January. Development of a new IT system to enable registration and regulation of chemicals will start in February 2018, with an estimated cost of £5.8 million, and work on a system to license and market veterinary medicines is due to begin at the end of January, with a £1.6 million price tag. 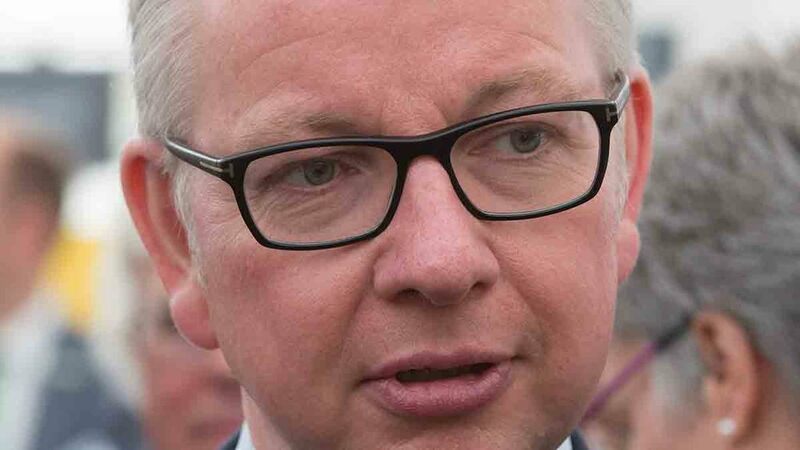 Responding to Ms Moriarty’s request for spending approval, Mr Gove said: “You have indicated a direction is necessary because there is a small proportion of Defra’s readiness work which cannot wait until the EU Withdrawal Bill receives Royal Assent next year. “There is an over-riding need to press on with essential work in order that critical time is not lost in advance of EU exit in March 2019. “I note the residual uncertainties which will govern our plans to prepare for EU exit as negotiations with the European Commission proceed.